the high number of baby death in the Third World. 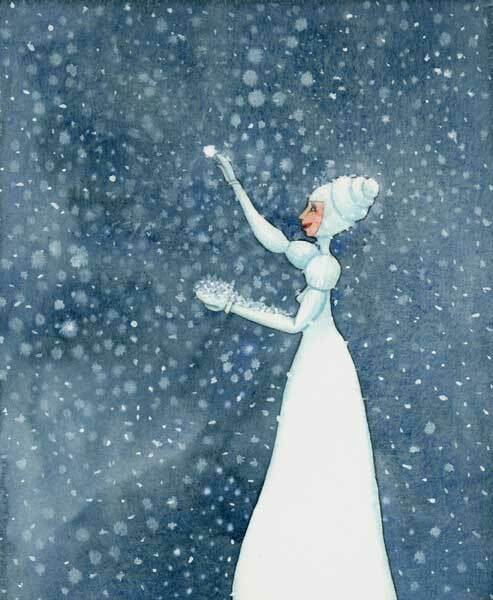 “Snow” will be delivered to the winner of the auction signed and with a mat for framing. Of course “Snow” will be shipped securely so she’ll get to you impeccably! “Snow” will be up for auction for 7 days. She will be shipped immediately after payment. Warning: she might be shipped along with some cutesy goodies!!!! !